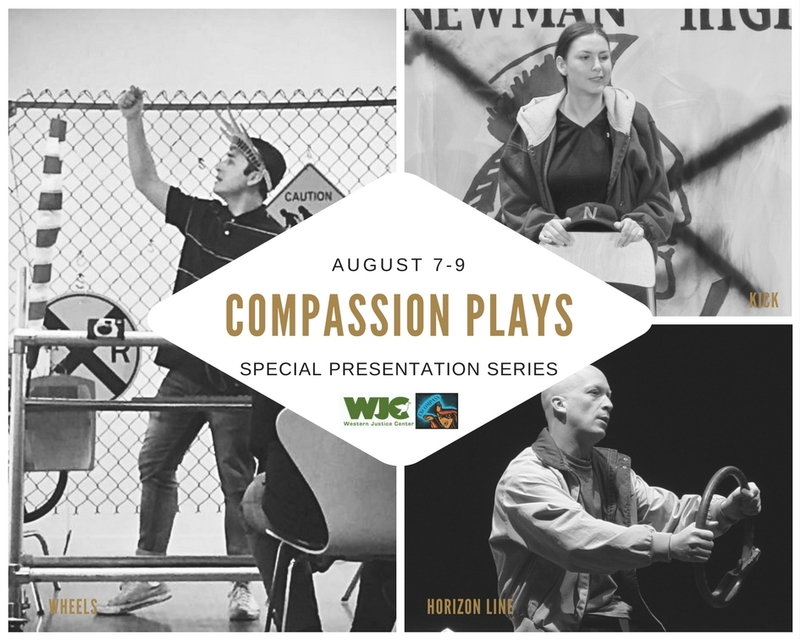 Join us for a viewing and discussion of "Kick" a Compassion Plays program by Peter Howard and performed by DeLanna Studi. "Kick" explores racial stereotyping and the American Indian mascot issue through the eyes of Grace Greene, one of the few Native American students at Newman High School. When Grace decides to take a stand against her school’s “brave” mascot, she learns that sometimes sports are far more than just fun and games.